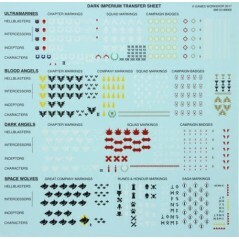 Dark Imperium Il y a 16 produits. 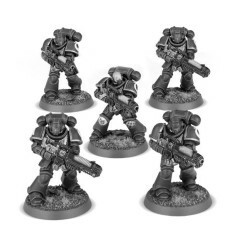 Ancient Space Marine Primaris figurines Dark Imperium Warhammer 40k. 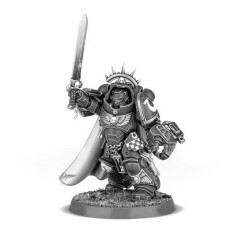 Capitaine Space Marine Primaris figurines Dark Imperium Warhammer 40k. 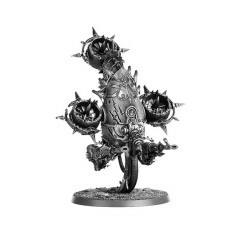 Death Guard Foetid Bloat-Drone figurine Dark Imperium Wharmmer 40k. 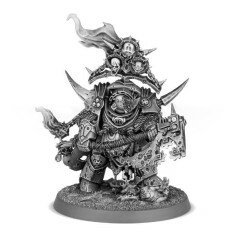 Death Guard Lord of Contagion figurine Dark Imperium Wharmmer 40k. 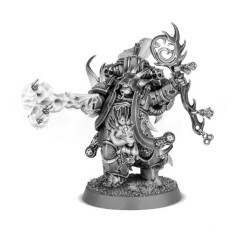 Death Guard Malignant Plagucaster figurine Dark Imperium Wharmmer 40k. 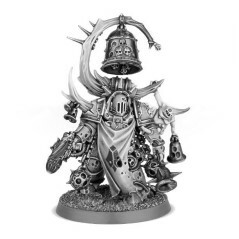 Death Guard Noxious BlightBringer figurine Dark Imperium Wharmmer 40k. 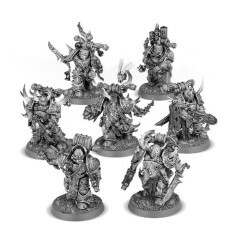 Death Guard Plague Marines figurines Dark Imperium Wharmmer 40k. 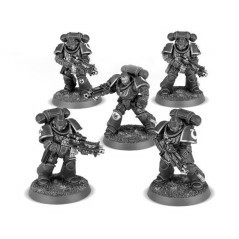 Escouade Hellblaster Space Marine Primaris figurines Dark Imperium Warhammer 40k. 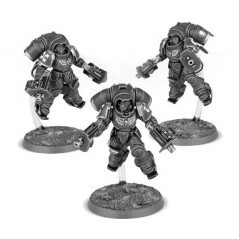 Escouade Inceptor Space Marine Primaris figurines Dark Imperium Warhammer 40k. 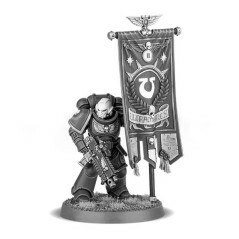 Escouade Intercessor A Space Marine Primaris figurines Dark Imperium Warhammer 40k. 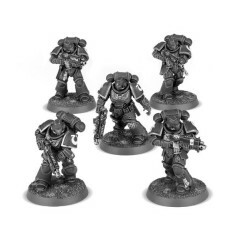 Escouade Intercessor B Space Marine Primaris figurines Dark Imperium Warhammer 40k. 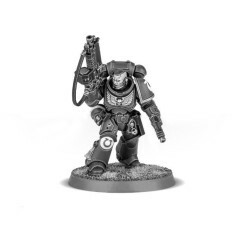 Lieutenant avec Bolt Rifle Space Marine Primaris figurines Dark Imperium Warhammer 40k. 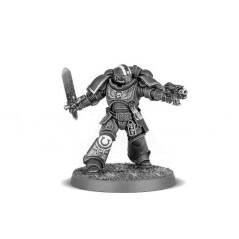 Lieutenant avec Épée Énergétique Space Marine Primaris figurines Dark Imperium Warhammer 40k. 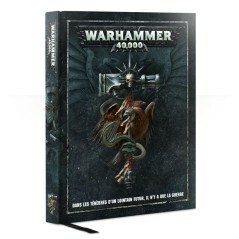 PoxWalkers figurines Dark Imperium Wharmmer 40k.